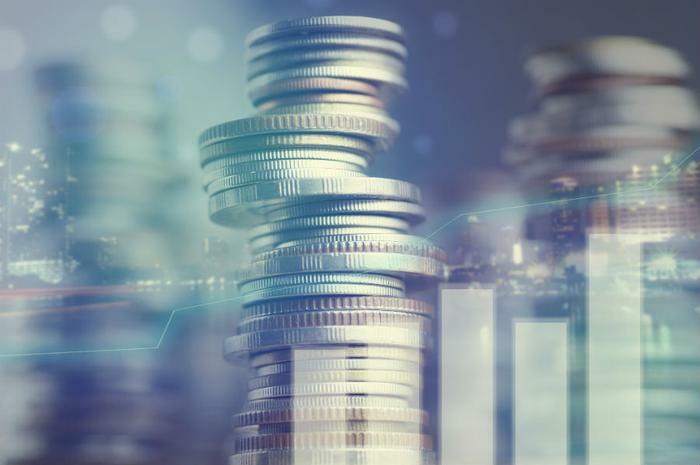 The Office of the Comptroller of the Currency (OCC) has gone on the record to formally urge U.S. banks to begin offering small-dollar installment loans to consumers. The OCC did not specifically mention payday loans, but it is clear that its purpose is to provide consumers a “responsible” alternative. With a typical payday loan, a consumer borrows a few hundred dollars to meet an unexpected expense. The loan is due within two weeks and costs a fee, based on the amount borrowed. Critics of the payday loan industry say the majority of borrowers cannot repay the entire loan in just two weeks, and therefore have to take out another loan, paying another fee that often adds up to a triple-digit interest rate. While the current leadership at the Consumer Financial Protection Bureau (CFPB) has said it intends to unwind the Payday Lending Rule, which would require lenders to make sure the borrower can repay the loan, the OCC is pushing to provide payday loan customers another option. In doing so, it's winning praise from the Pew Charitable Trusts, which cites its own research as showing that, given the opportunity, eight in 10 payday loan borrowers would prefer to borrow money from their banks or credit unions. "The position outlined by the Comptroller is a welcome step that should help pave the way for banks to offer safe, affordable small-dollar installment loans to the millions of Americans that have been turning to high-cost nonbank lenders,” said Nick Bourke, director of Pew’s consumer finance project. Pew said banks should be able to offer an alternative to payday loans by using automated underwriting and origination. It says these small loans can be profitable while charging prices six times lower than average payday loans. “If banks begin offering these loans according to strong safety standards, it could boost financial inclusion and be a game-changer for the millions of Americans who use high-cost loans today,” Bourke said. Bourke says it's more likely that some banks will begin offering alternatives to payday loans, now that the OCC has given its blessing and removed a lot of the regulatory uncertainty that might have prevented them from entering the market.